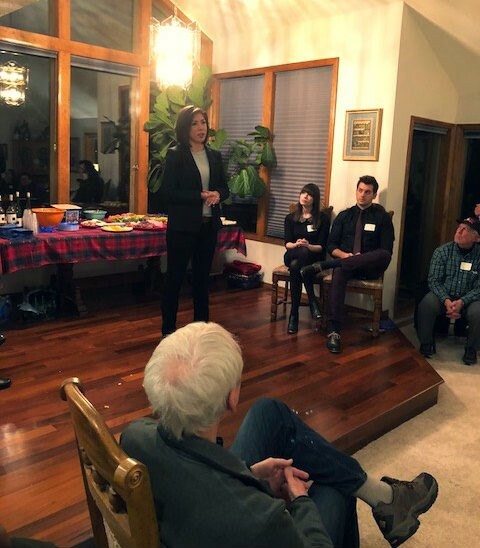 On Friday, December 22, 2017, I attended a house party in Spokane Valley with Rebecca Schroeder featuring Paulette Jordan, Democratic candidate for Governor of Idaho. The event was well attended despite slippery roads from freshly-fallen snow and the pre-Christmas rush. Paulette also described how she plans to use the same strategy to become the Governor of Idaho if she wins the Democratic primary election against AJ Balukoff. Paulette was very clear that she believed winning the primary would be a bigger challenge than defeating the Republican candidate in the general election. “The people of Idaho can look at the record of the Republican candidates…and how they have voted against the needs of all Idahoans. I can deliver that message,” Paulette said. Speaking passionately about standing up to Republicans on the floor of the State House, she separated herself from AJ Balukoff in style, vision, and past experiences. She directly discussed blocking an award slated to go out to a local mining company as she reminded Luke Malek how the company have devastated the environment and contaminated the drinking water on the Coeur d’Alene Indian Reservation, her home. Her strong, courageous voice took my breath away. I believe in her vision. The best part of the evening in my view was her response to questions about Democrats’ leaving the party due to anger regarding the actions of the Democratic National Committee during the 2016 presidential primary season. 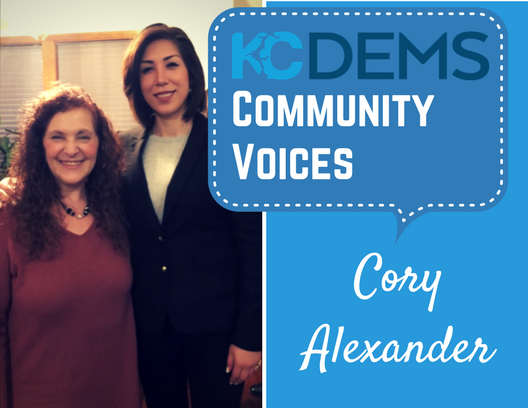 She responded, “If you aren’t sitting at the table, you are on the menu!” Her advice was clear: The Democratic Party needs to include everyone and to become the party of equality and justice. That can only happen if all people participate, including those who felt disillusioned about the 2016 presidential primary. As a longtime supporter of the #DemEnter movement nationwide, my heart swelled with pride as I heard her words. 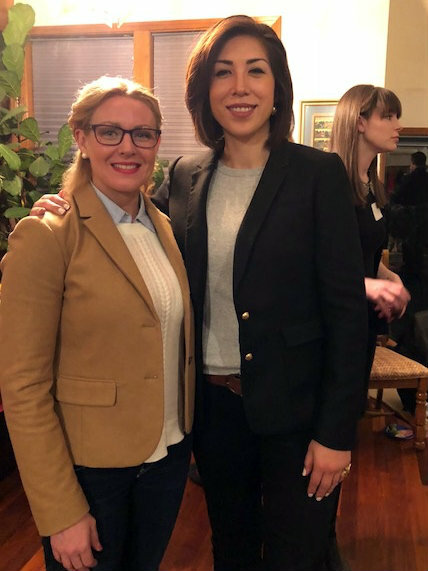 As I left this gathering with Rebecca, herself a Democratic candidate for the Idaho state legislature, I felt hopeful and optimistic, and we had similar feelings for Paulette. Our individual conversations with Paulette were warm, direct, and uplifting. She is a politician who will answer a hard question honestly and directly. She is mesmerizingly powerful. She can change our state. I don’t know exactly when she will win, but, in my heart, I know it will happen in my lifetime. Editorial Note: The KCDCC does not support specific candidates until after the primary. This article is the personal perspective of the author.